ROK TV Boss, Mary Remmy Njoku, whose husband is Iroko TV boss, Jason Njoku, and recently. welcomed their third child, a girl in the UK, penned down sweet words to her husband, Jason as their marriage clocks 5. Iroko TV Boss also took to his Instagram using a throwback photo of them to wish Mary a happy anniversary. 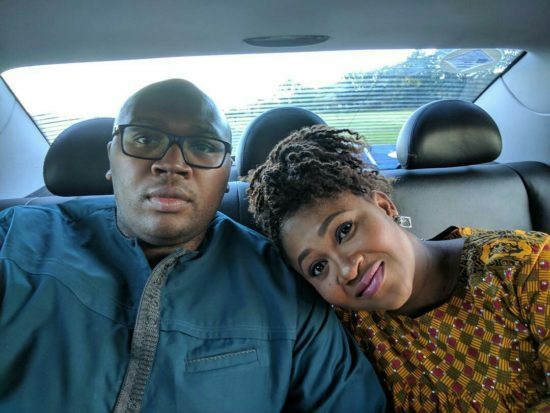 0 Response to "“Thank You For Finding Me”- ROK TV Boss, Mary Remmy Njoku To Husband As They Celebrate 5th Anniversary"